Congrats on almost being done wrapping - I have yet to begin - LOL!!! I can't wait to see your new tree all decorated and the rest of your lovely home bedecked for Christmas. I know most do not understand my delight in not doing that any more. But is has been so liberating and stress free to not have to worry about putting it all up and coming home to take it down. Online shopping has taken on a life of its own, hasn't it. Great way to shop! Wow. I'm impressed that all is bought and wrapped already. I'm getting more into online shopping especially now that we've moved to the country and don't have many shopping options. I'm getting some good chuckles from the things that won't be tried again! ha! My google comment link won't take you to my medley. The link up will. What???? 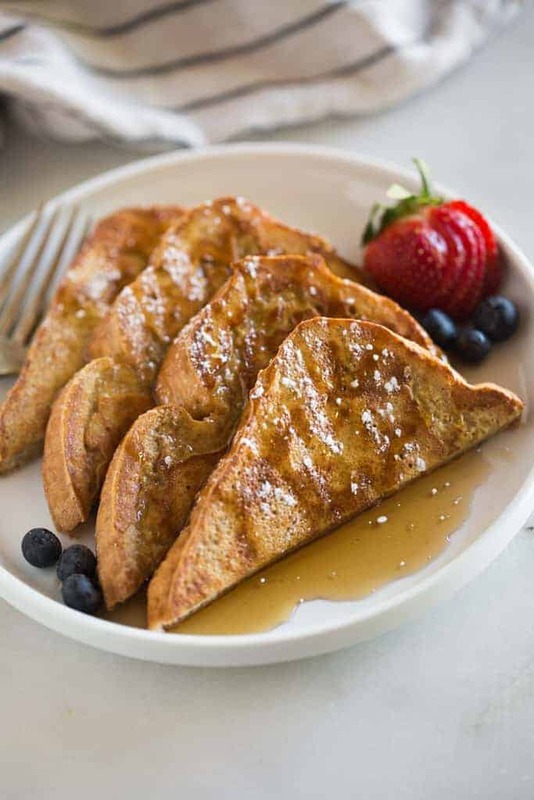 National FRENCH TOAST DAY??? This is such a great day! My daughters are doing that too. It makes it so much easier to "shop" for them. I'm all about easy. French Toast Casserole? That sounds delightful. I'll have top see if I can find a recipe. Finished wrapping Gifts???!! Wow! You are amazing and so is that tree. I did have French Toast this morning and it was a disappointment and waste of calories. I wish I could get inspired to exercise. I feel like such an underachiever. I have yet to get inspired to start decorating. And wrapping? I'm the daughter of a woman who wrapped all our gifts in tinfoil because it went with our silver tree. Your tree is beautiful - even if it is a photo from last year! Have a great week, Lea. I'm with you about the online shopping...no better way! I need to get busy too! I may get into more on-line shopping this next year. I think I might be ready for that. Your tree from last year was beautiful. I look forward to seeing this year's tree! Online shopping is the way to go. After we eat Thanksgiving dinner my daughter and daughter in law go to Amazon and put all the presents for my babies in my cart. Then just like that my shopping is done! 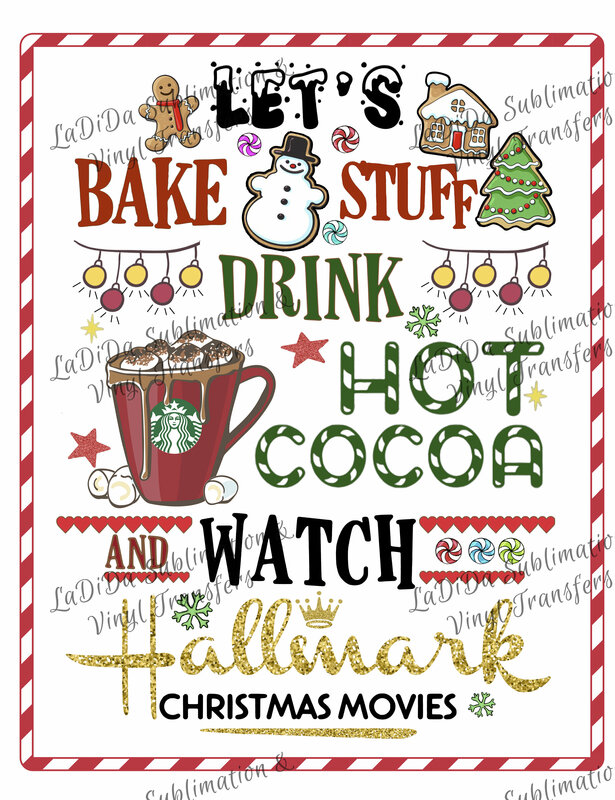 I love Hallmark movies too! Oh they make me so happy. They were my answers also. I also do not care for licorice. 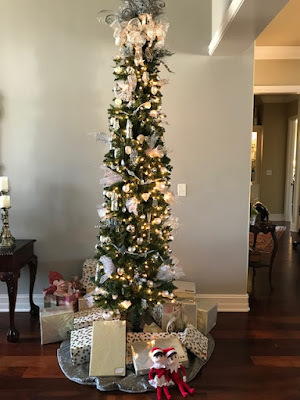 Your Christmas tree is beautiful! I have several gifts bought, I am hoping to wrap some and get them under the tree over the weekend. Loved your answers! Enjoy the rest of the week. How did I miss this post? Anyway, I don't like french toast or licorice:) I pretty much drive the speed limit or less ALWAYS... not my husband, he goes a little above:) On-line shopping has been my way mostly this year. A couple shopping days out and that's enough for me:) Wrapping, I could use your help! Enjoy your day dear friend, HUGS! 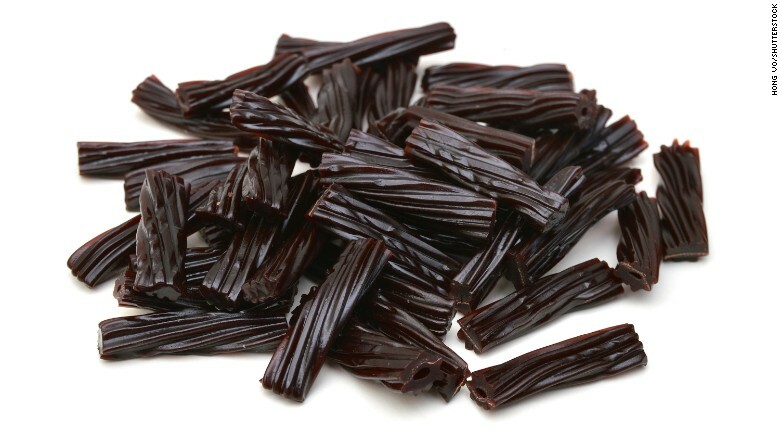 Black licorice IS the all-time worst! I have no desire to get out in the hustle & bustle...online shopping is the way to go! Yes, I love shopping online for everyone! I just sent all of my closest girlfriends Hallmark watching tee shirts as a surprise Christmas gift. I watch Hallmark Christmas movies while I wrap. Still have a lot to do, but have quite a bit done. Hooray! Hate the wrapping the most. Haha - yes I remember when the law was changed to 55 and back again. When I first learned to drive we could drive 70 on the freeway by us and within the year it went to 55 - drat. Love to drive fast, but not fast enough to get a speeding ticket, and I like to make black licorice caramels - much better than the storebought, but you do have to like that flavor.